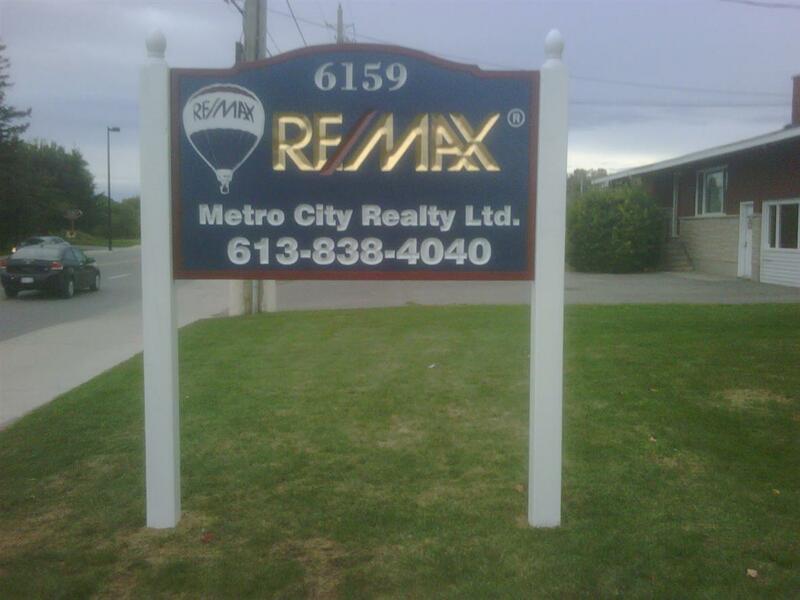 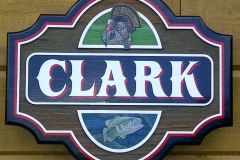 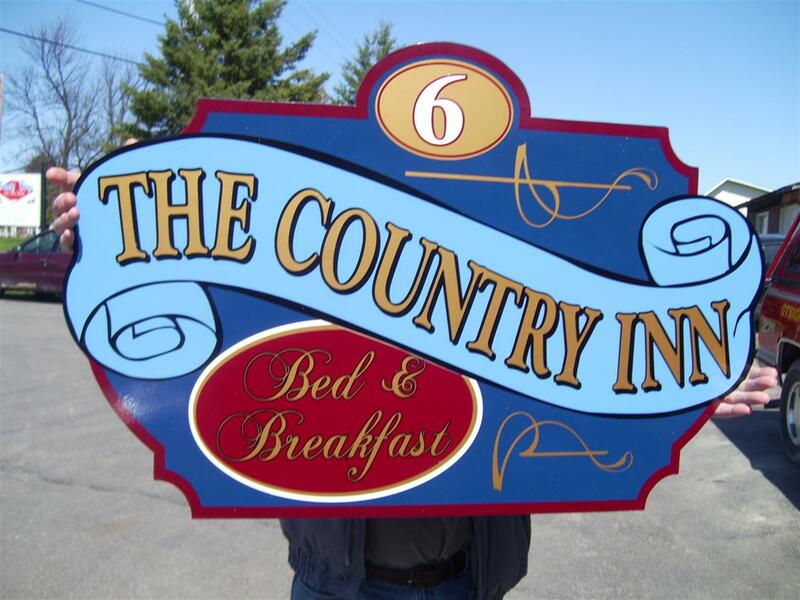 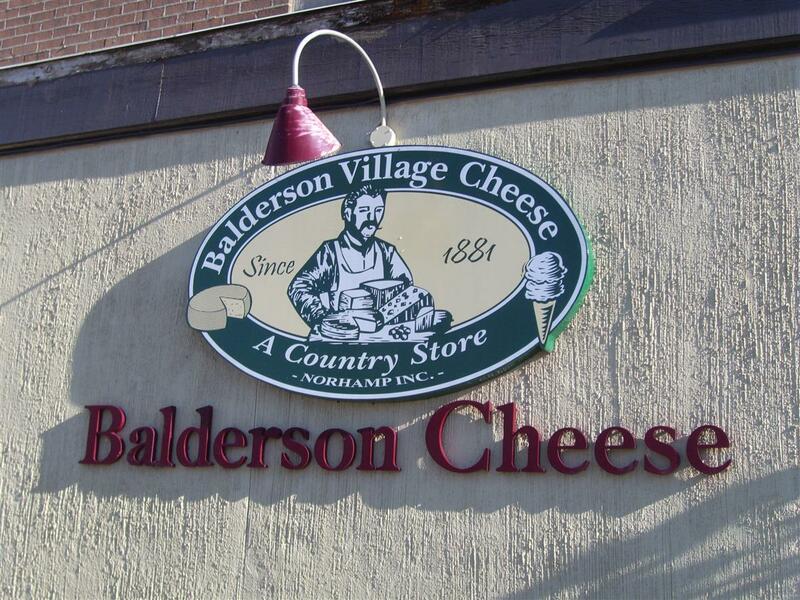 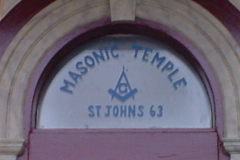 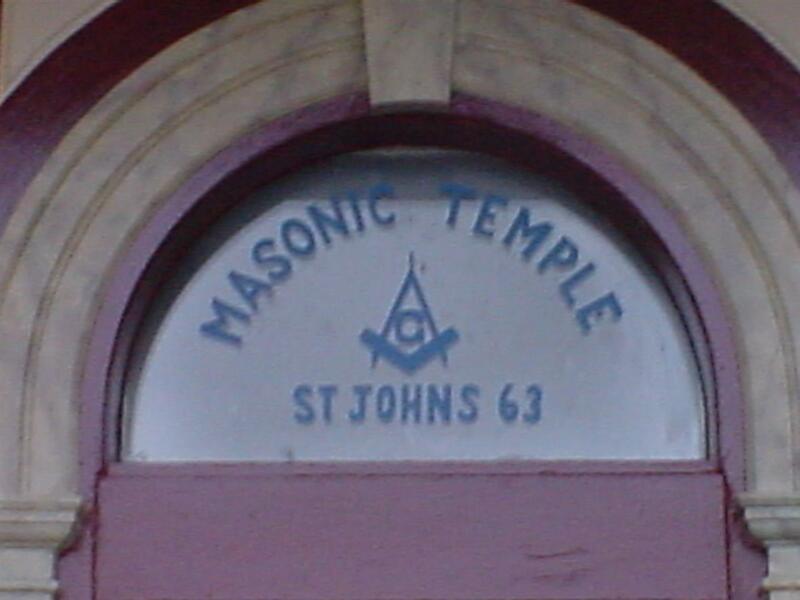 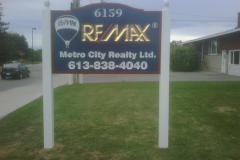 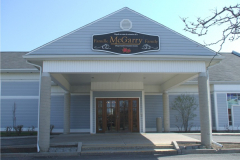 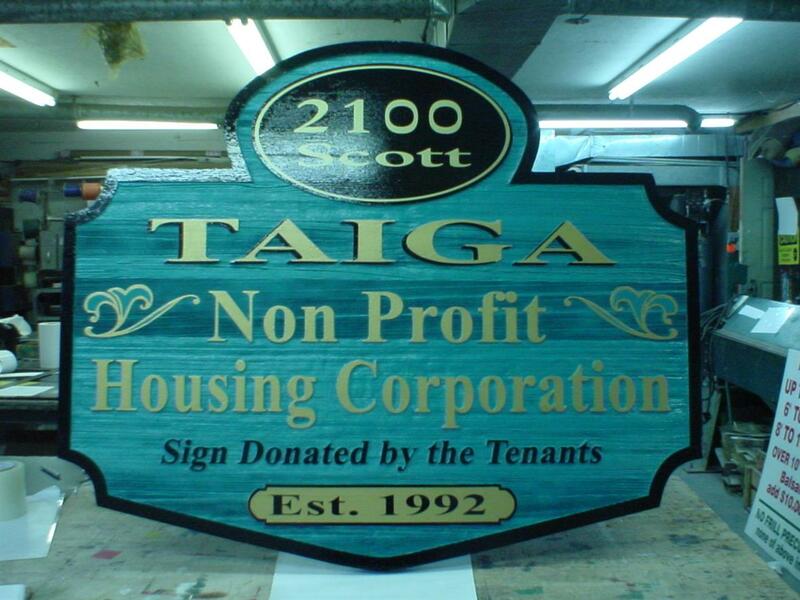 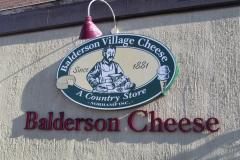 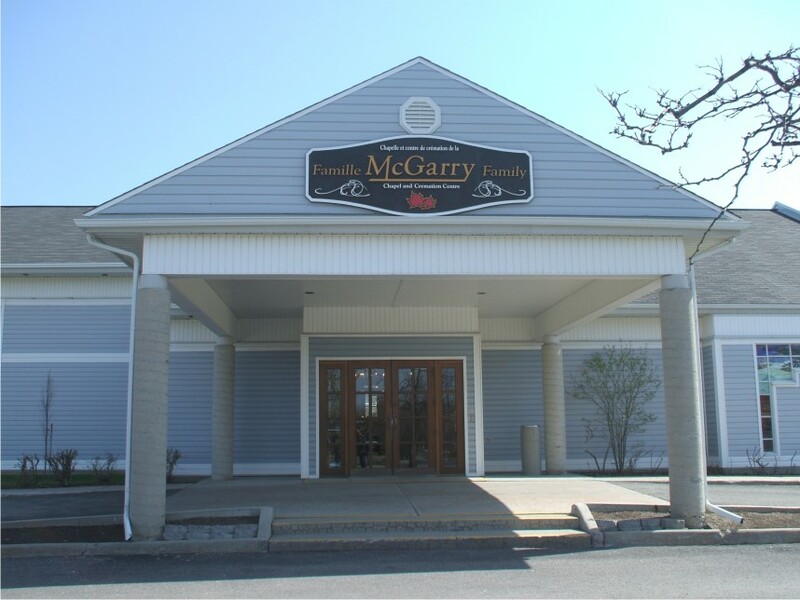 A heritage sign has an old world appeal which gives a solid look to your business. 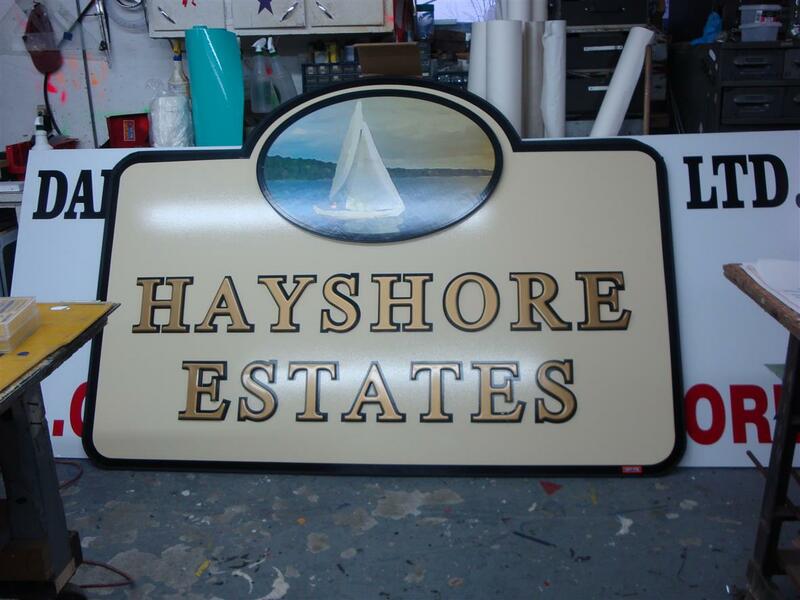 Many towns, communities and churches as well as businesses like the decorative look of the heritage sign designed in the style of days gone by giving an established feel to their premises. 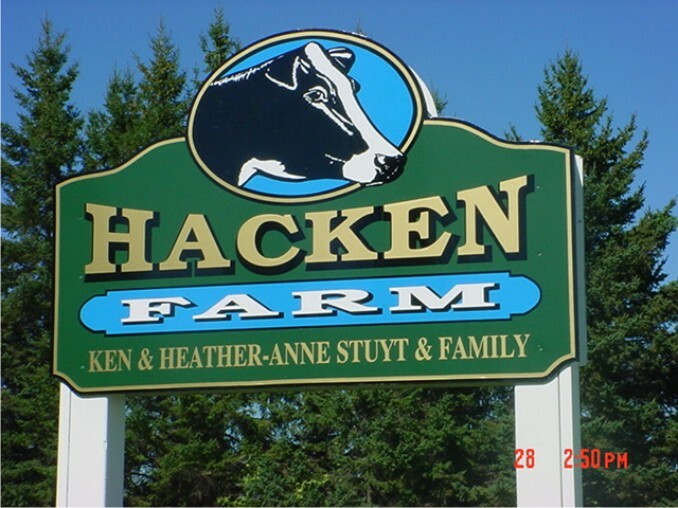 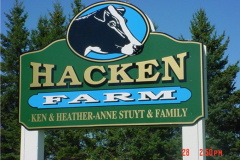 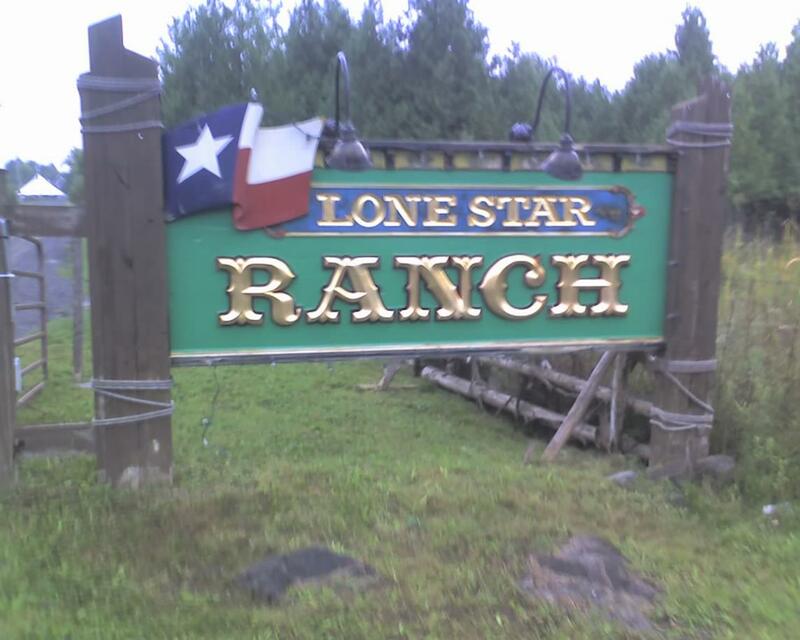 Custom shaped, custom designed, we have done these signs for many farms, recreational parks for their trails, campgrounds and outdoor markets. 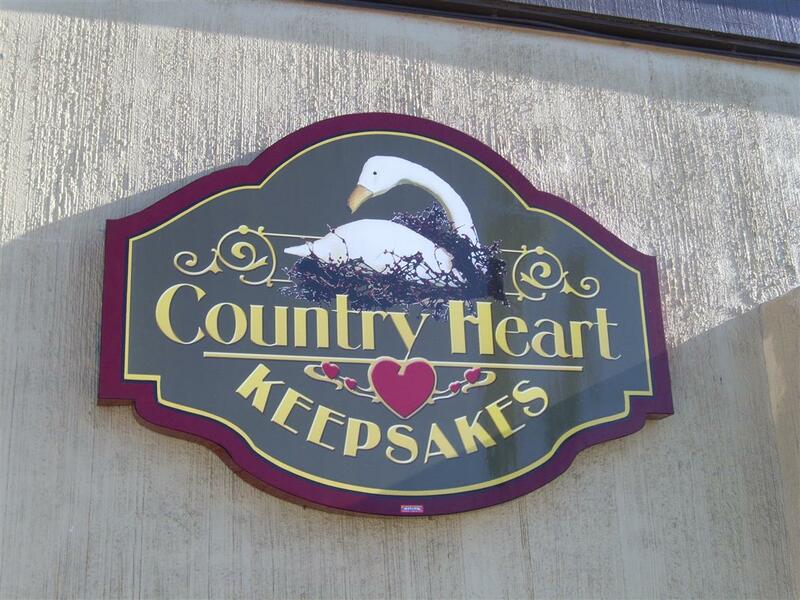 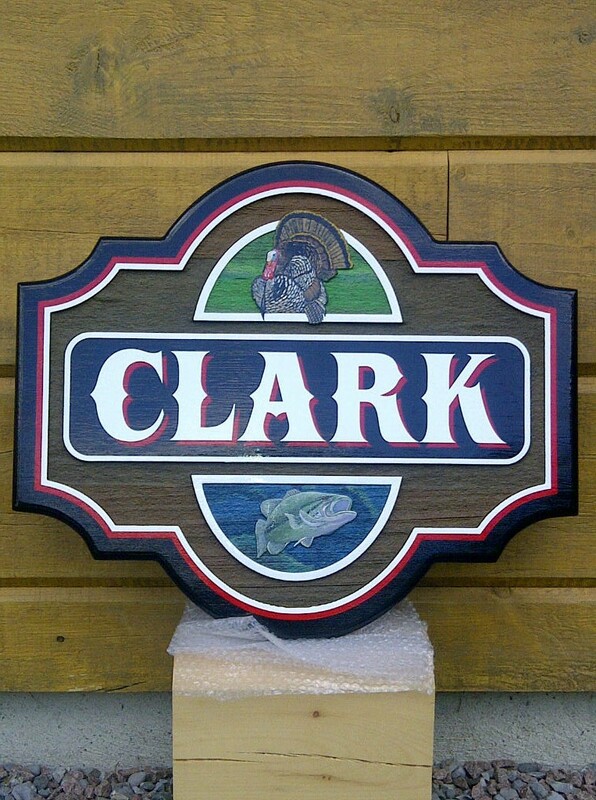 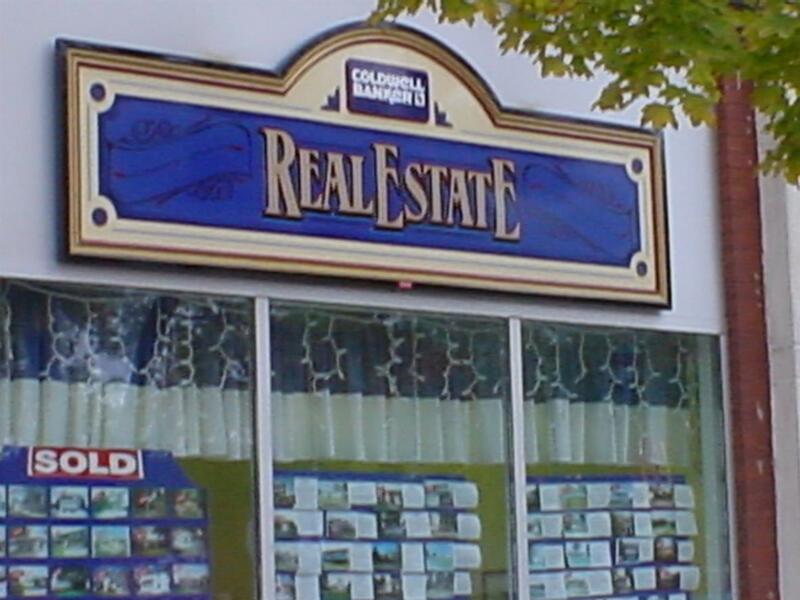 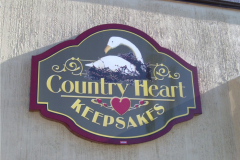 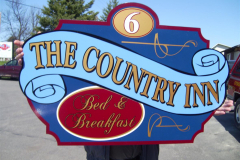 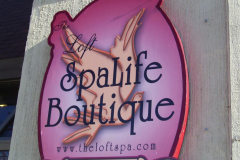 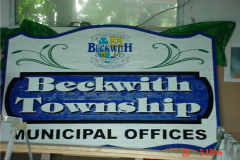 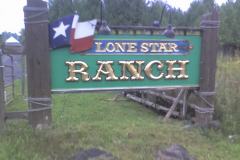 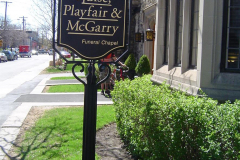 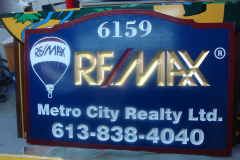 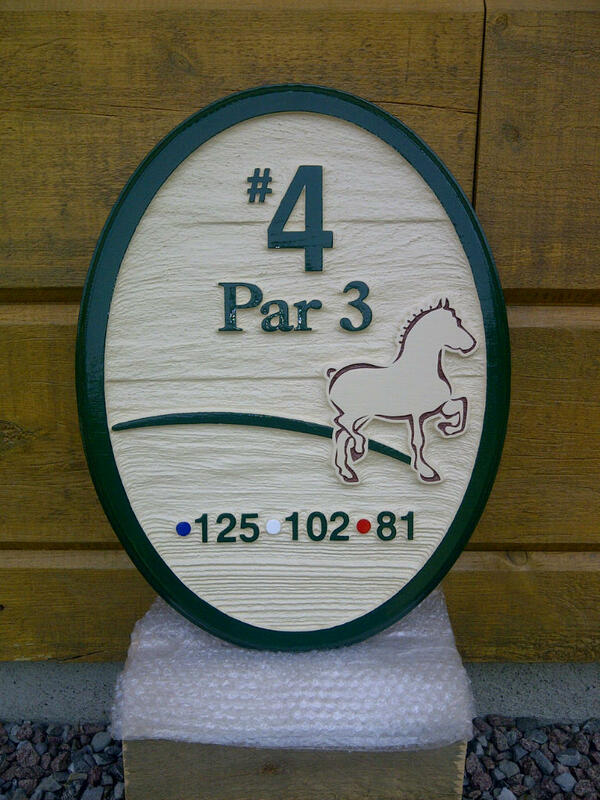 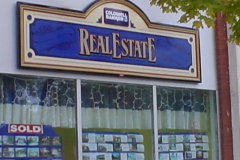 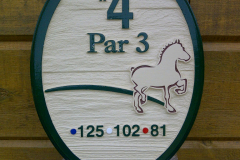 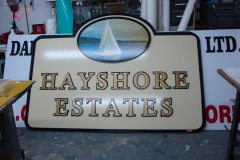 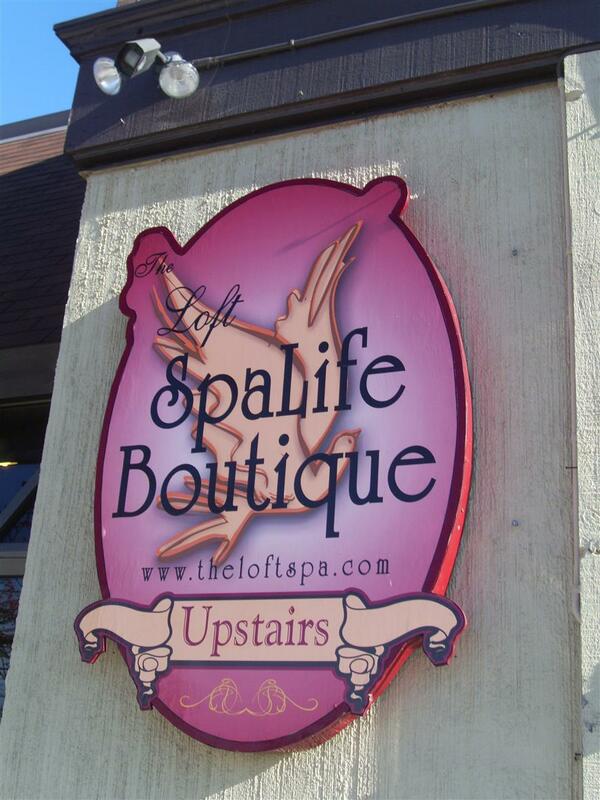 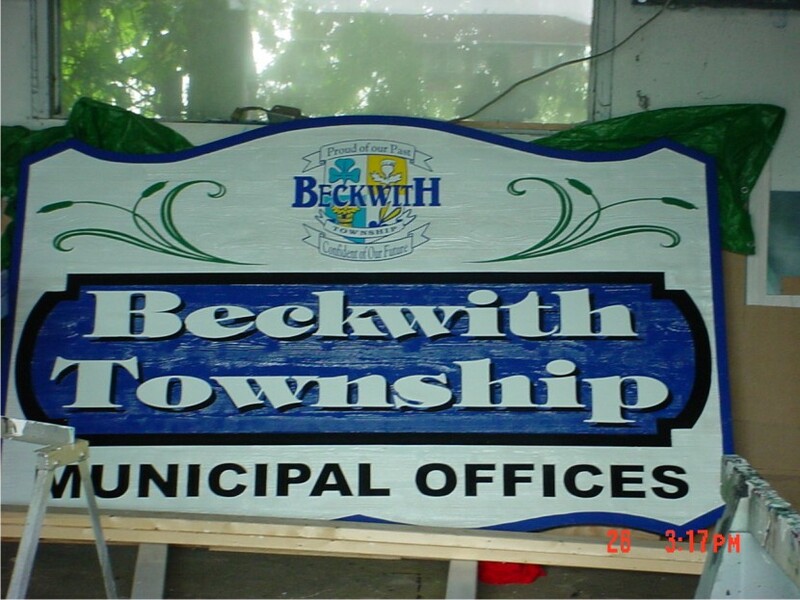 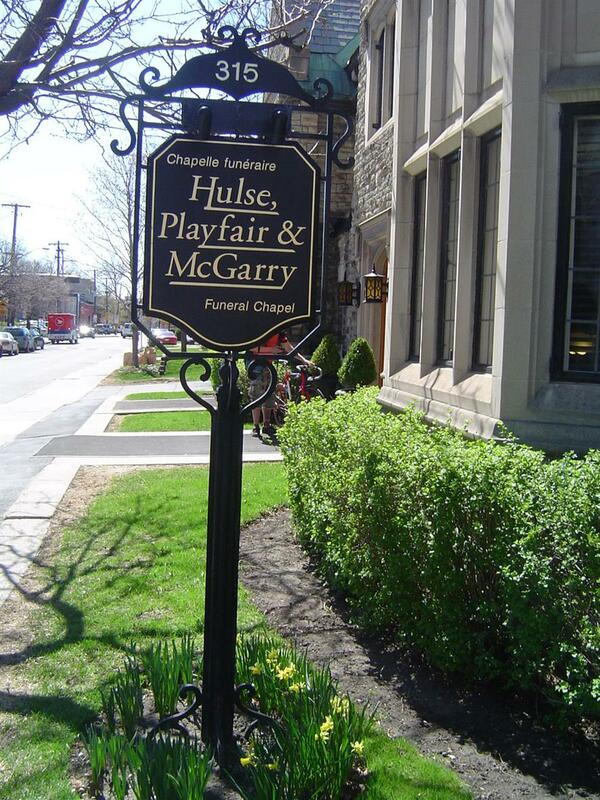 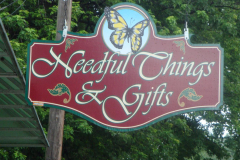 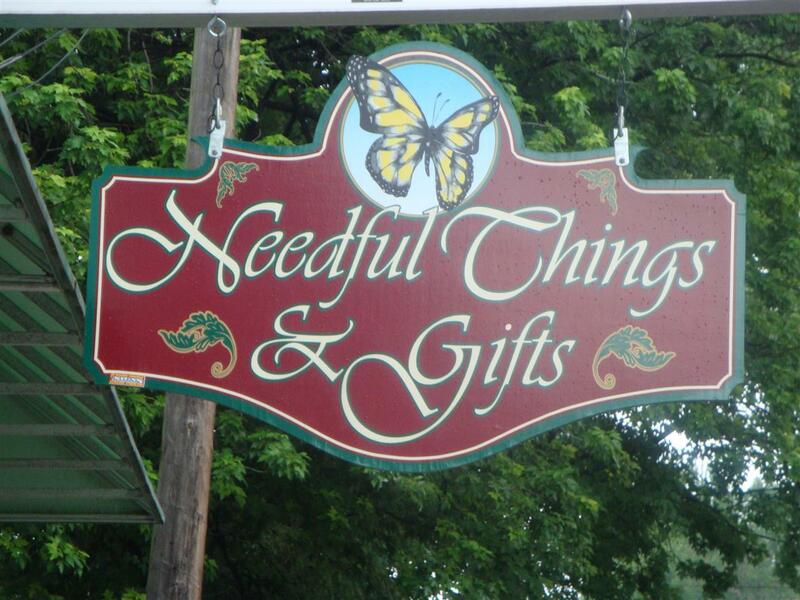 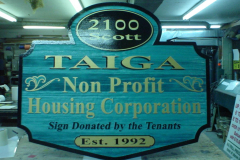 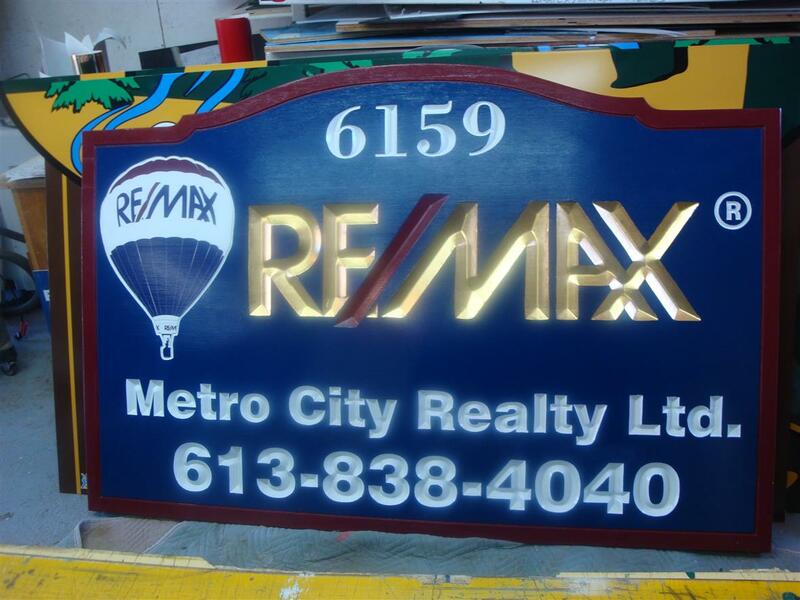 Carved, sandblast, goldleaf are very popular methods used in this style of sign.